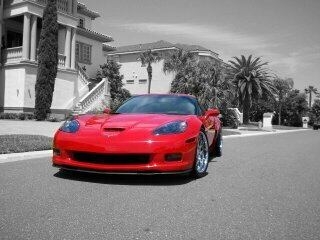 We specialize in GM, Corvette Reproductions, TSW, VOSSEN, FORGESTAR, & 360 FORGED WHEELS for C4, C5, & C6 Corvettes. We also have tires available at below wholesale prices. We offer performance enhancements for all C5/C6/Z06 corvettes as well as other accessories. We accept Visa, Mastercard, Discover and Paypal as forms of payment. 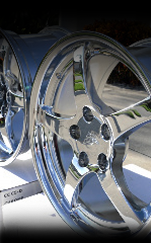 Please CALL OR EMAIL us for pricing on all wheels. 1stRateCorvetteParts.com and partner floridaspeedshop.com are supporting vendors on the Corvette Forum, CAMARO5 & our ebay store is "Floridaspeedshop" with a long standing history of satisfied customers.